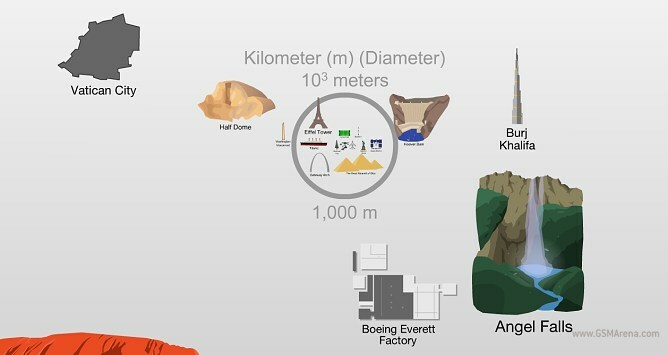 Apple’s iPad 3 event is just around the corner, but something extraordinary has happened. Magician Simon Pierro has got his hands on an iPad 3 ahead of its announcement and reviews its magical features. As rumored, chief among the features is the Retina display, which Simon discovers can do a lot more than you expect it to. 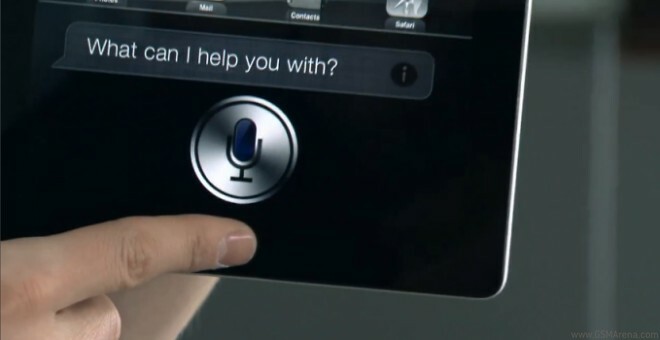 Next comes Siri for iPad, which, well, I won’t spoil it for you, but it’s pretty magical what Siri can become in its iPad 3 version. 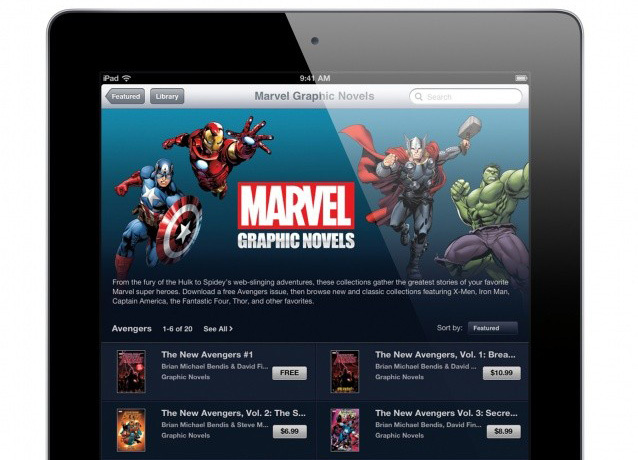 Popular comic book company Marvel Comics has released 80 of its classic graphic novels on the iBookstore. Although, Marvel has had a dedicated app for the platform for a while now, you could only purchase single comics through it. 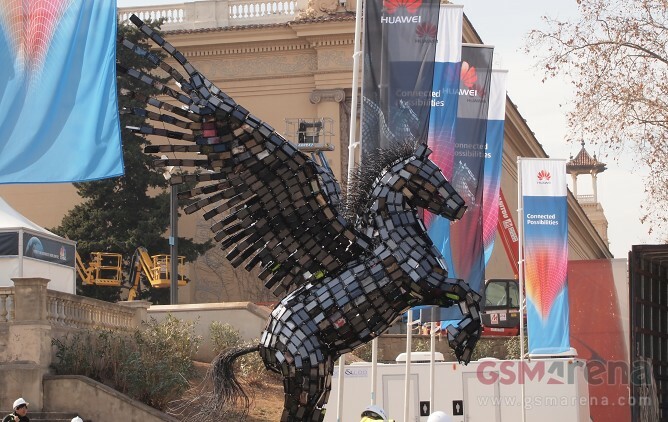 In case you saw our earlier coverage from Huawei’s press conference, you must have noticed the seriously cool Pegasus statue outside the venue. It is made from Huawei handsets, and aims to tell the world that the Chinese giant is ready to play alongside the heavyweights on the market for smartphones and tablets. It’s no secret that Microsoft and Google aren’t the best of friends these days. Their most recent spat was prompted by attempts by Google to get around the user privacy settings in Internet Explorer, the same way they did with Safari and both companies took to their blogs to take digs at each other and explain their side of the story. However, that was not enough for Microsoft. 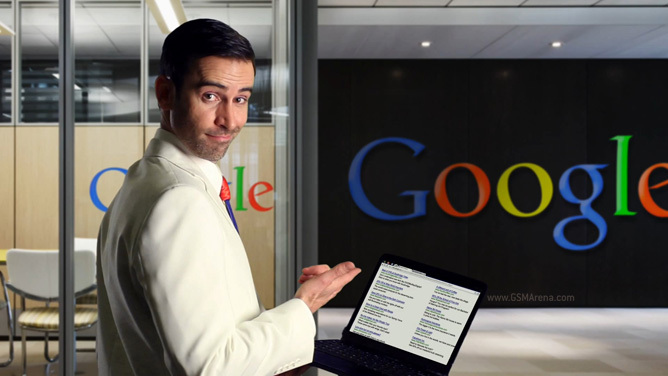 So they did what they did last time they had an argument with Google; make a cheesy video. 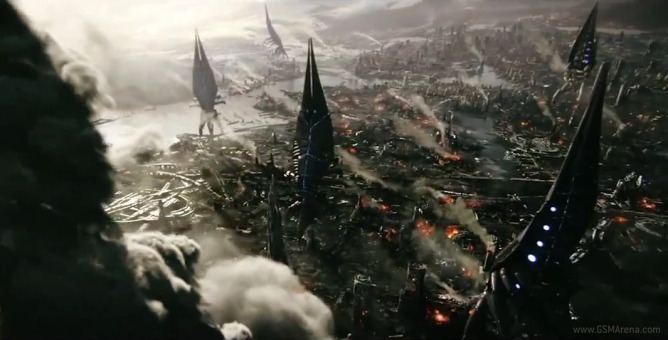 BioWare are done with the teasers and finally released the full-length trailer of Mass Effect 3 called Take Earth Back. You’d be forgiven for thinking that the name ‘GX1983′ is the code for a yet undisclosed Samsung device and despite the logic behind this theory, you’d be way off. 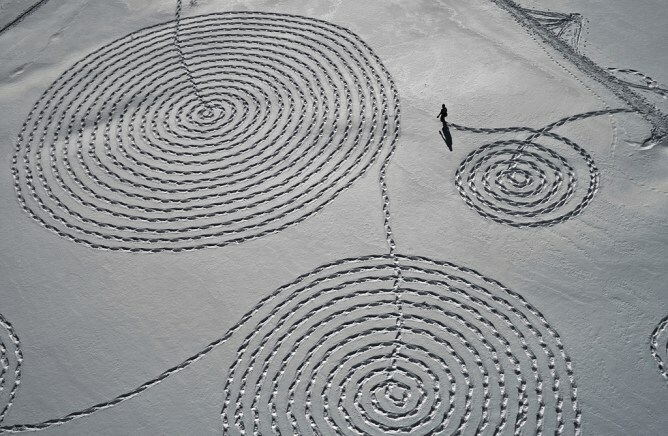 Snow is an awful thing, right? It slows down traffic, makes a mess of the sidewalks and makes the very idea of going out seem like a nightmare. 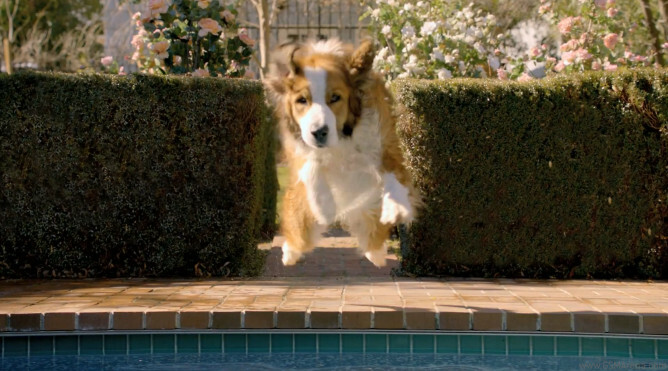 Volkswagen’s game day commercial just went live on YouTube and it turns out that it is a real must-see. The Kinect controller for Windows has just become available. It is compatible with all Windows 7 and Windows 8 PCs with a 2.66GHz dual-core or faster CPU and at least 2GB RAM. Scottish accent is one of the trickiest to understand and many Scottish iPhone 4S users haven’t exactly been able to exploit Siri’s full potential. 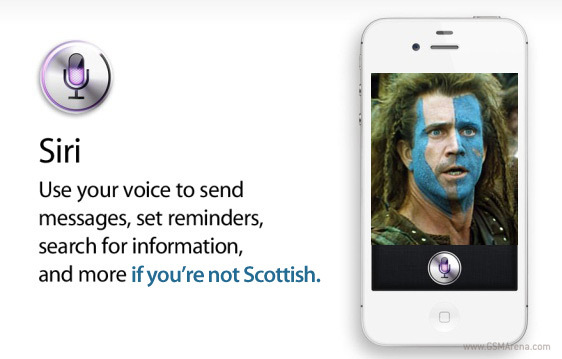 As a result, a handful of irritated Scotsmen have decided to make a more appropriate Siri ad for Apple Scotland. The resulting hilarious video follows. 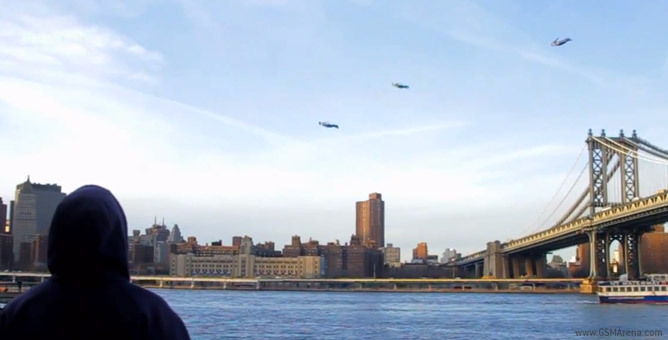 New Yorkers were left to ponder their sanity the other day as three mysterious figures flew silently through the sky seemingly unaided. You know Siri, rght? 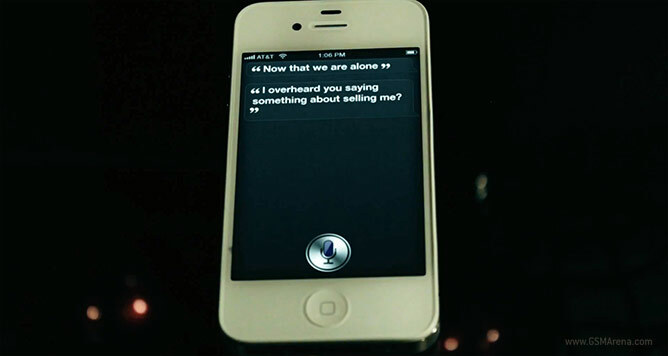 The voice-powered personal assistant found in Apple’s iPhone 4S is a mysterious one. Nobody has seen her until the last episode of The Big Bang Theory. 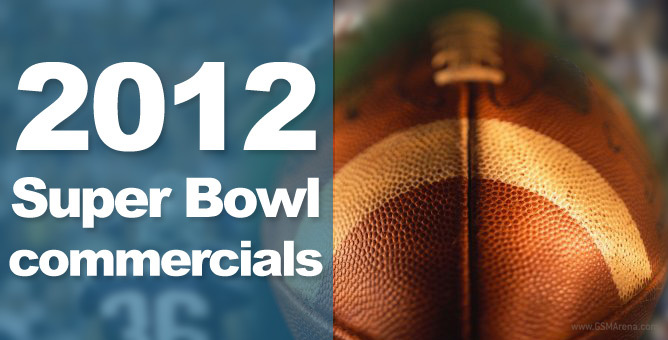 The Super Bowl is just a few days away and you know what that means – great and hopefully funny commercials for all of us! Because of the high viewership, averaging 100,000,000 people every year, many internet, car, movie and whatnot companies will be pouring out millions of dollars to air their ads.